The South South Governor’s Forum has scheduled an emergency meeting for Sunday to discuss the Onnoghen matter. 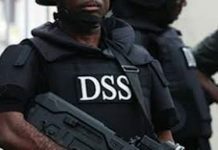 A statement by Special Adviser, Media Relations, to Governor Seriake Dickson of Bayelsa State, Mr. Fidelis Soriwei, stated that the security of the Niger Delta, during and after the election, the issue of derivation, and recent developments involving the CJN would feature for deliberation at the meeting. 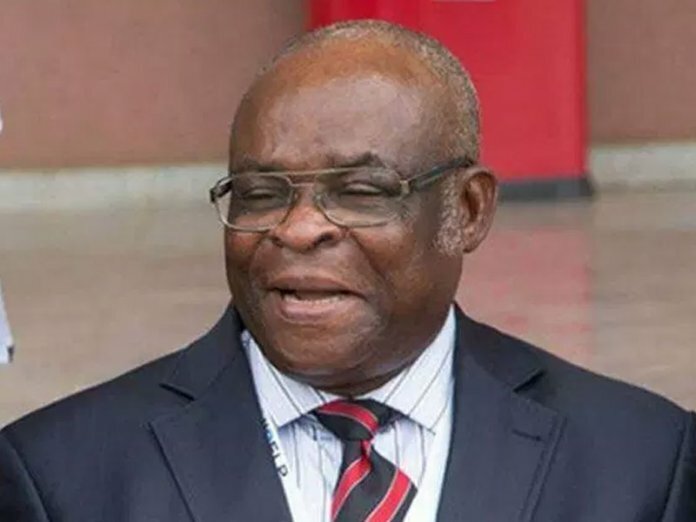 Dickson said while he was yet to know the full details of the developments at the Supreme Court regarding the CJN, it was a grave and dangerous escalation, coming a few weeks to the general election. He said the South-south governors would address a press conference after the meeting to convey the position of the zone to the Nigerian public. The urgency of this meeting is coming on the heels of the planned arraignment of the Chief Justice of the Federation at the CCT over non-declaration of asset by the Federal Government. A statement by the Head, Press & Public Relations, Code of Conduct Tribunal (CCT), Ibraheem Al-Hassan, confirmed the scheduled arraignment of the CJN on Monday, January 14, 2019 on a six count criminal charge bordering on non-declaration of his assets. 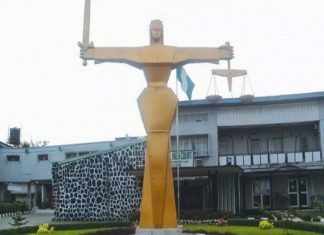 Al-Hassan said the arraignment was sequel to an application filed by the Code of Conduct Bureau (CCB) to the CCT Chairman yesterday for the trial to commence against the Chief Justice of Nigeria on a six count charges. 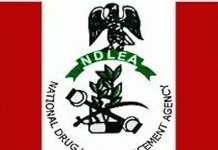 He added that service of summons has been effected to the Defendant, while the three man panel led by Justice Danladi Umar, will commence the trial on Monday, 14th January, 2019 at its courtroom, situated at the headquarter, along Jabi Daki biyu, Saloman Lar way, Abuja, at about 10:00am. 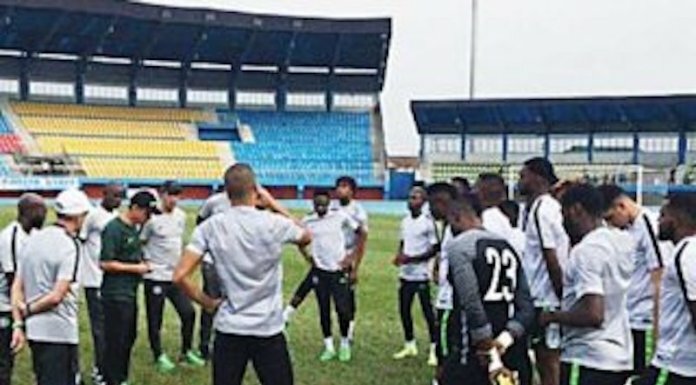 “The application was filed Friday by the operatives of CCB, dated 11st January, 2019 and signed by Musa Ibrahim Usman (Esq) and Fatima Danjuma Ali (Esq), containing 6 count charges all borders on non declaration of asset”, part of the statement read. 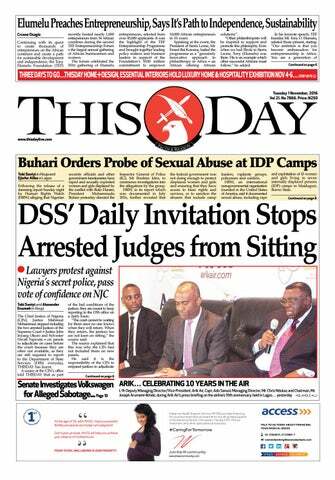 However report reaching THISDAY noted that Onnoghen’s arraignment is sequel to a petition filed by a civil society group, Anti-Corruption and Research Based Data Initiative (ARDI), accusing the CJN of false asset declaration and other sundry allegations. It was also learnt that the FG in addition plan to file a motion on notice praying the tribunal to order the CJN to vacate office and recuse himself from office so as to prevent alleged interference in his arraignment and trial. 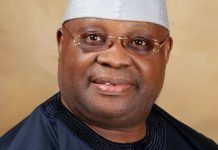 The group in the said petition, dated January 7, 2019, said Onnoghen “is the owner of sundry accounts primarily funded through cash deposits made by himself up to as recently as 10th August 2016 which appear to have been run in a manner inconsistent with financial transparency and the code of conduct for public officials”.